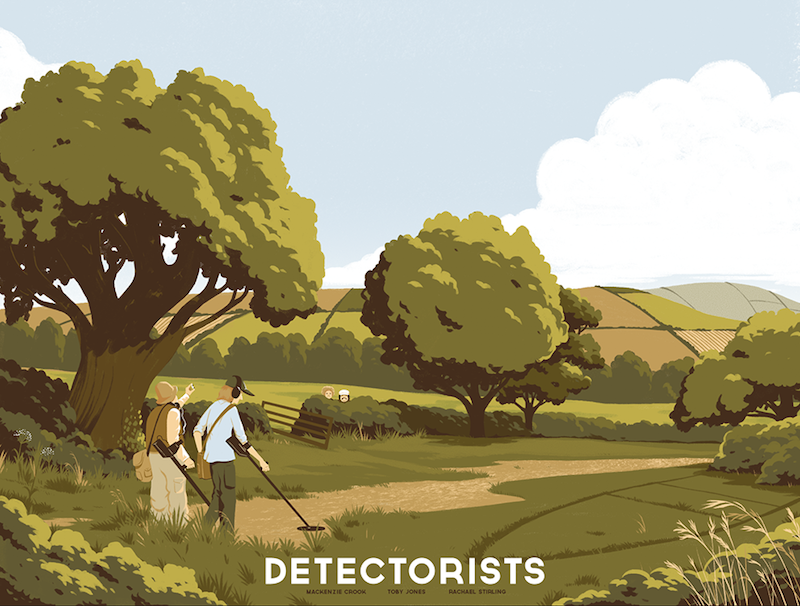 Black Dragon Press has a poster for the UK comedy series The Detectorists by George Bletsis up in their shop. It’s a 24″ x 18″ screenprint, has an edition of 60, and costs £35. Visit BlackDragonPress.co.uk.